Seminar on "Introduction to Fashion Industry"
Fashion design requires talent and effort. Do you have the ability to become a designer and a fashion man? What attitude should you take to have a foothold in the fashion industry? 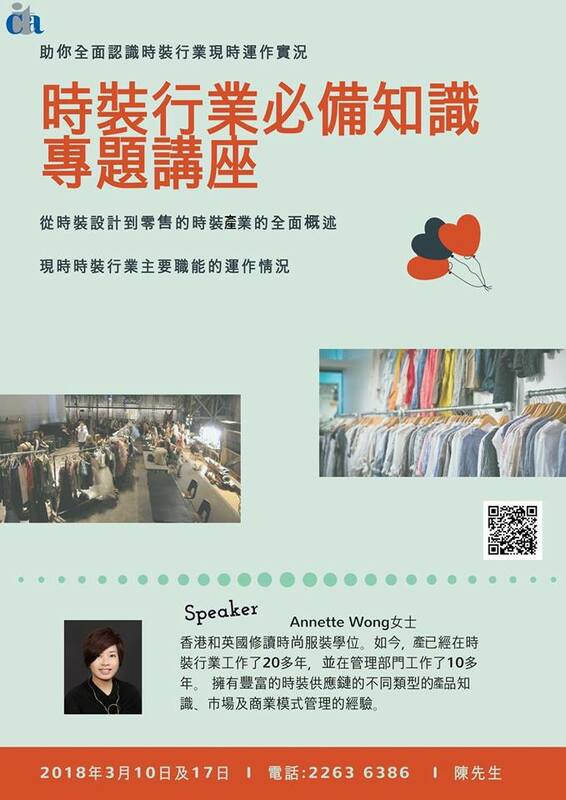 Seminar on “Introduction to Fashion Industry” helps you fully understand the current operation of the fashion industry.